The Geneoz Business Rules allow you to capture precisely the workflow in your animal lab. No more confusion about different work flows or rules. Geneoz allows you to create standardised procedures and incorporate process rules. Researchers benefit from a true real-time view of the colony, allowing them to make the correct decisions quicker, safe in the knowledge that their requests are passed instantaneously to the husbandry staff. Geneoz VMS has been developed by Ozgene, a company that has worked with mice for over a decade and knows the requirements of good husbandry practice, record keeping and procedure management. 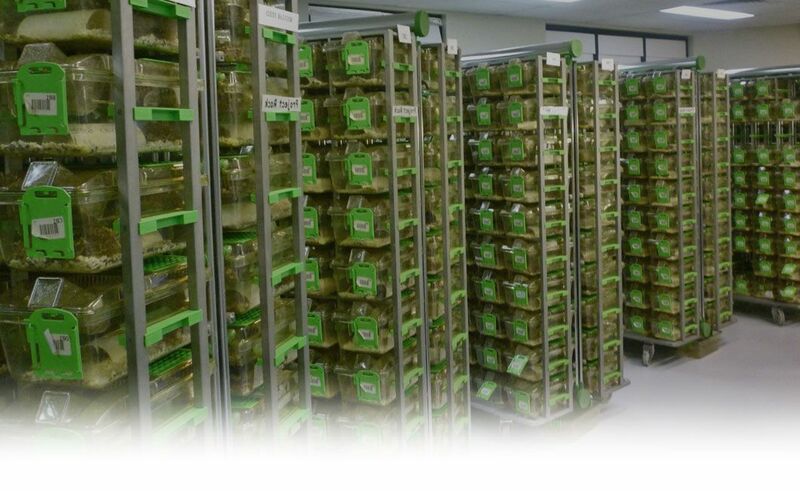 As a Vivarium Management Solution, Geneoz allows you to manage all facets of your facility in a very intuitive and easy manner with a clear focus on increasing the efficiency and productivity of the facility, each project, and the well-being of the animals. Configuration We Customize Geneoz to your vivarium's needs.